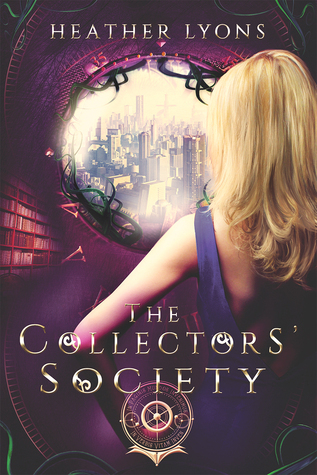 Welcome to our stop on the character tour for Heather Lyons' The Collectors' Society. Alias: The Artful Dodger; the A.D.
Dawkins’ laugh is high-pitched and more than a little bit wicked. 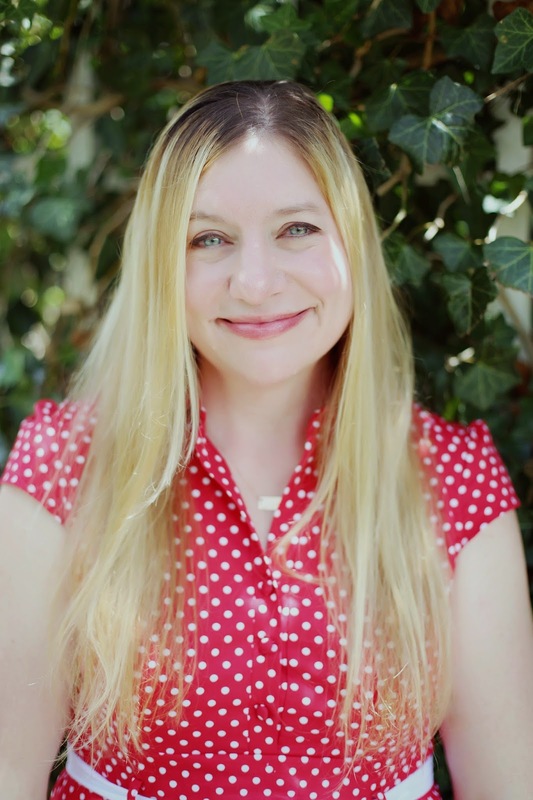 Red Riding Hood -- such a good interpretation in Scarlet by Marissa Meyer! Cinderella has always been my favorite fairy tale. I always loved Alice In Wonderland and Belle. They were always my favorite fairy tales.